The High Street has been having a tough time. 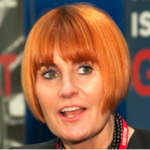 As far back as 2011 Government turned to Queen of Shops, Mary Portas for advice and as a public speaker. Mary Portas is The Queen of Shops. She is a broadcaster, retail expert, author, high street campaigner, government advisor and is regarded as one of Britain’s most formidable authorities in the world of retail. Mary began her career from the bottom up, as a window dresser at John Lewis, Topshop and Harrods, before becoming a member of the board as creative director at Harvey Nichols by the age of 30. In 1997 she launched her own advertising business which later became the Portas Agency. Industry leading brands such as Mercedes, Dunhill, Louis Vuitton, Swarovski and Oasis commissioned her to produce some category-challenging advertising campaigns. Mary Portas was awarded a Doctorate of Letters in recognition of her contribution to the advancement of marketing and brand communication within the retail sector. Mary Portas’ first book The Art of Retail Display was published in 1999 followed by How to shop with Mary Queen of Shops accompanying her TV series of the same name. Her most recent work is a memoir of her life – Shop Girl. Mary also contributes a weekly column to the Telegraph magazine. Her TV programmes have been aired by BBC 2 and Channel 4 including Mary Queen of Shops, Mary Portas; Secret Shopper and What Britain Bought. She has been nominated for two Royal Television Society Awards and a BAFTA. Commissioned by the UK Government to lead an independent review on the future of Britain’s High Streets she delivered her review to the Prime Minister in 2011. The report outlined 28 recommendations to regenerate the high streets of the UK. Mary Portas speaks on consumer behaviour and the retail economy with a critical insight born of decades of practical experience and examines how the best retailers can respond to market trends and technological change in an increasingly on-line era.  Photo: Department for Business, Innovation & Skills under Creative Commons licence.